VH-TRO T28D Trojan is a genuine combat veteran. It was built by North American Aviation in 1951 for the USAF. 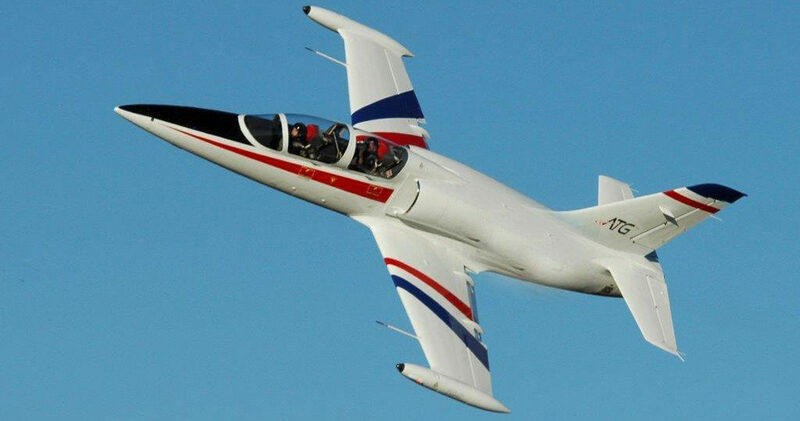 The L-39C was built as a fighter trainer and is still used by numerous airforces throughout the world.